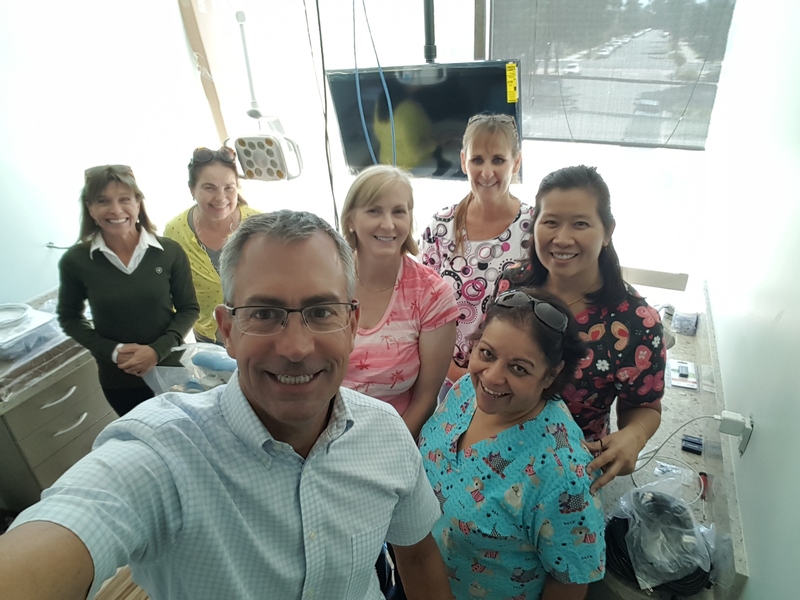 Dr. Brown and his experienced dental team pride themselves on providing patients with quality dentistry in accordance with each individual's needs. We are firm believers in patient education which is key to maintaining healthy teeth and gums. We offer high quality, state of the art restorative and cosmetic services. Active prevention, not reactive repairs, is so very important for healthy teeth and smiles. Many of our patients tell us what a fun and personable office atmosphere we have. We want our patients to feel at home in our office, as if you belong here. Your treatment will begin with a personal interview and exam. This is your opportunity to express your desires and our opportunity to get to know you. Prior to your first appointment, we ask you to come prepared with questions and personal goals for your dental care. We want you to be a participant in your care so that you can be armed with knowledge to be as healthy as possible. Our casual environment will help make your dental visit enjoyable.